Excellent performance for the youths Yoan Trecul and Thomas Ferrand, FRA 2, who finished first after scoring 9 bullets in the same number of races! 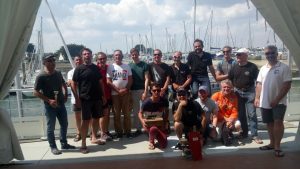 2018 FRA nationals was a great event hosted by Arzon Yacht Club, Crouesty, Brittany. sunny and summer temperatures (yes it is possible in Brittany! 😉). 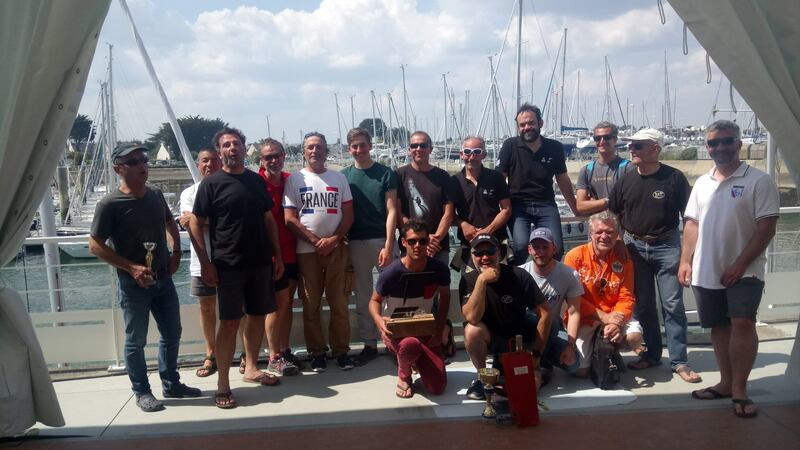 2 new boats joined the already existing new french troupe with delighted participants including 6 young people under 25 and a reviving AFTor association (year for the election of a new commitee).